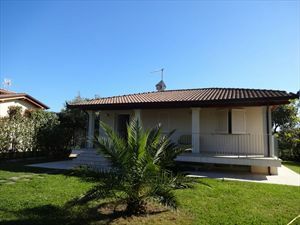 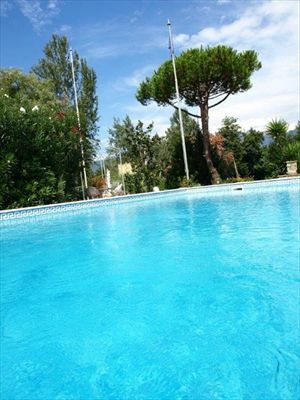 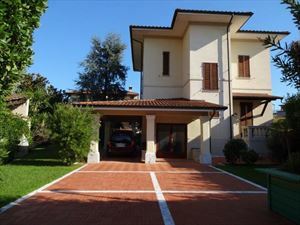 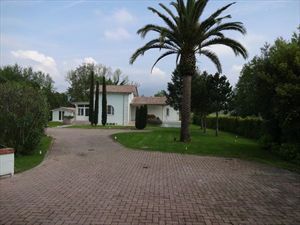 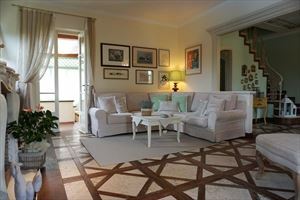 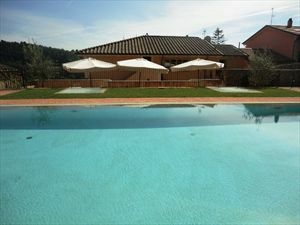 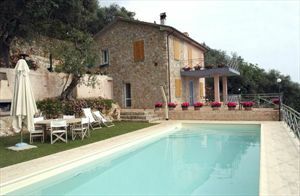 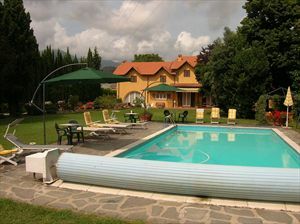 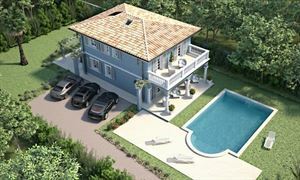 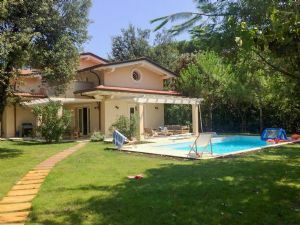 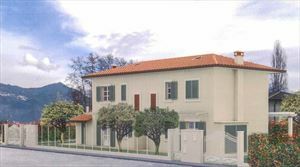 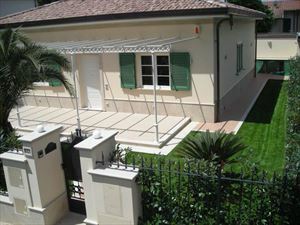 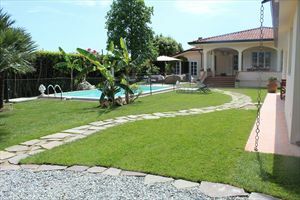 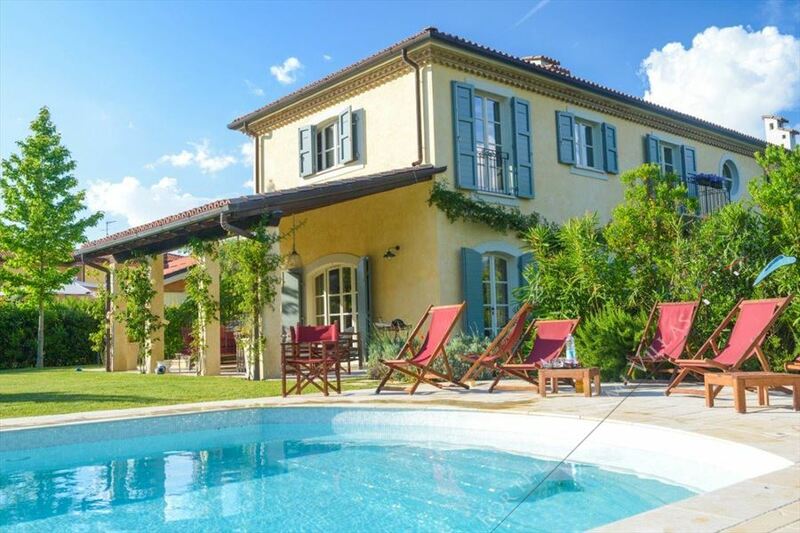 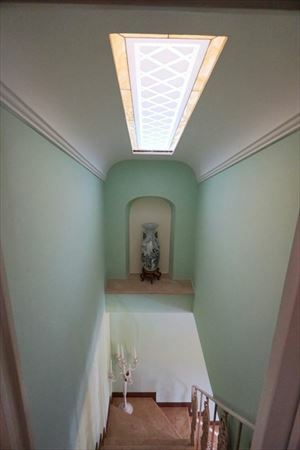 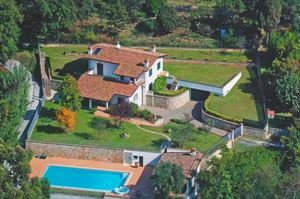 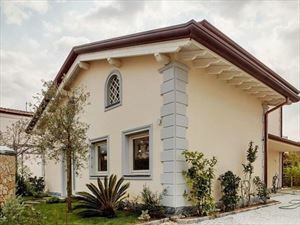 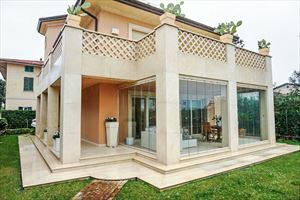 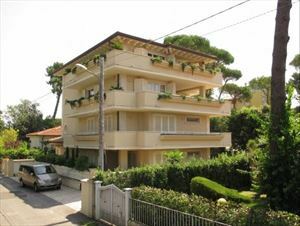 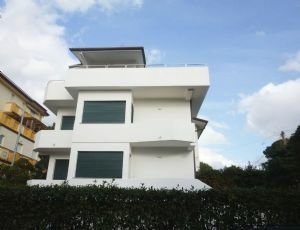 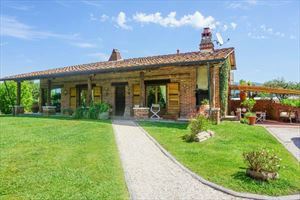 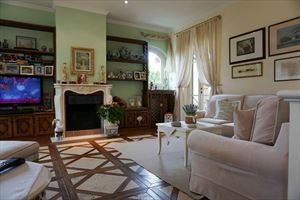 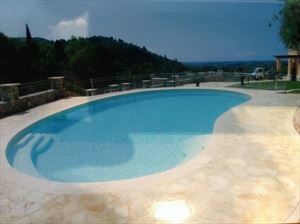 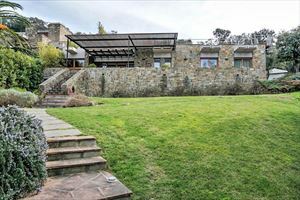 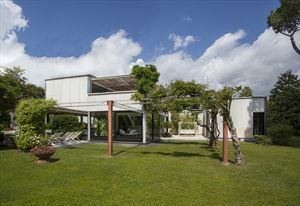 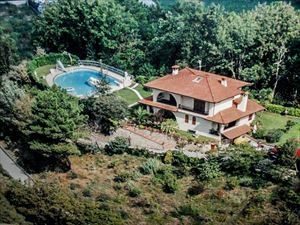 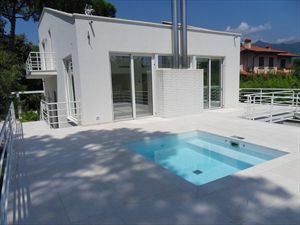 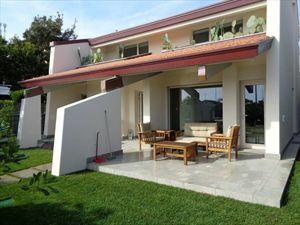 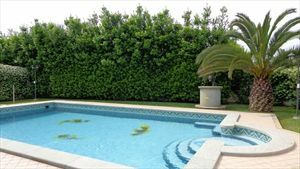 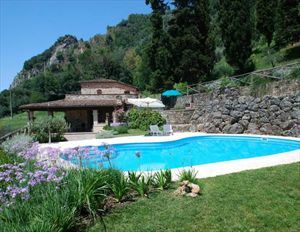 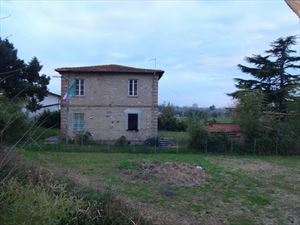 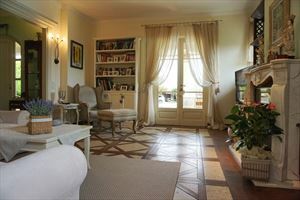 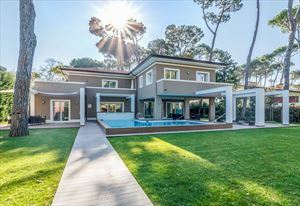 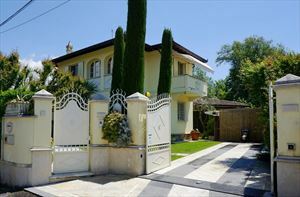 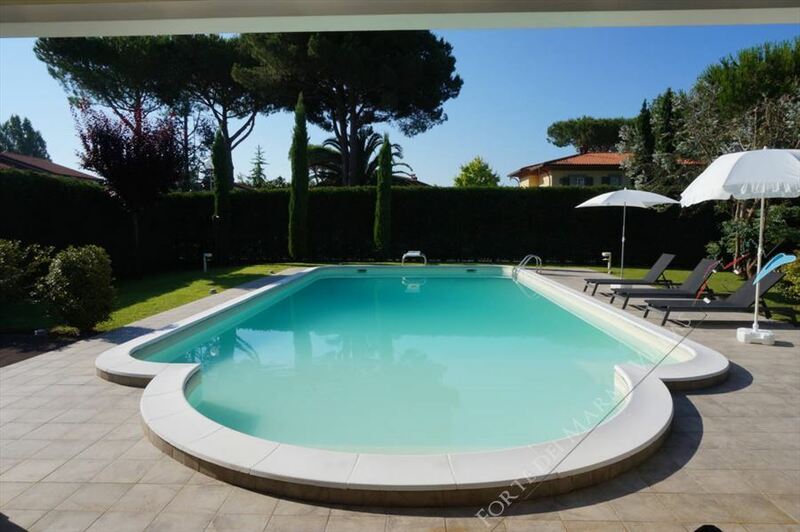 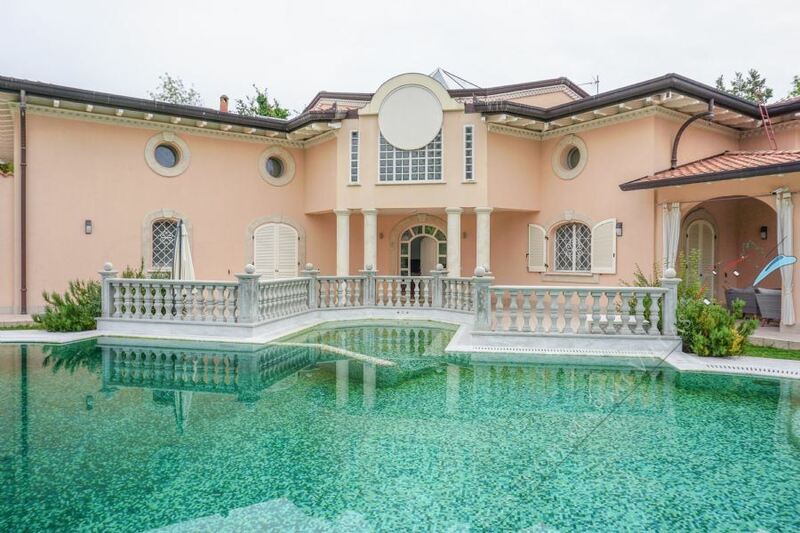 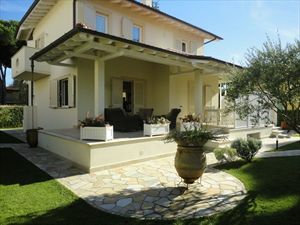 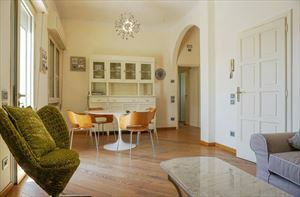 A spacious detached villa (220 m2) with a large well-tended garden and a swimming pool (12x6 m., depth up to 2.7 m.). 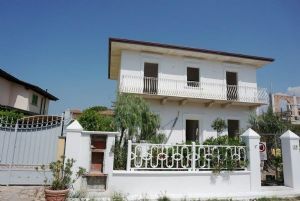 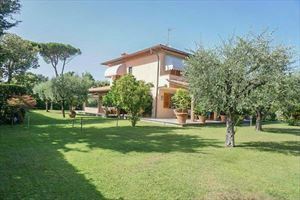 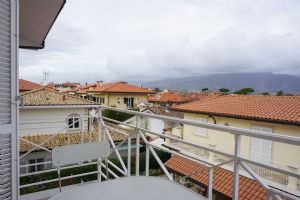 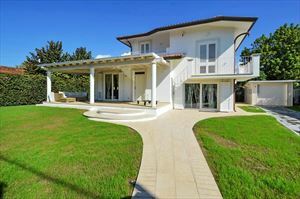 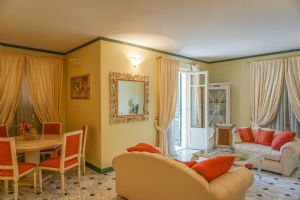 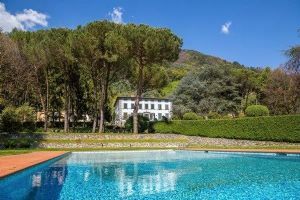 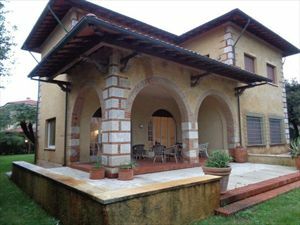 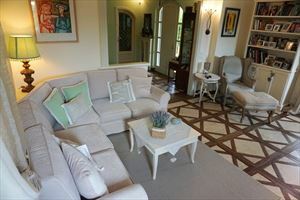 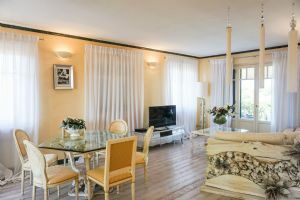 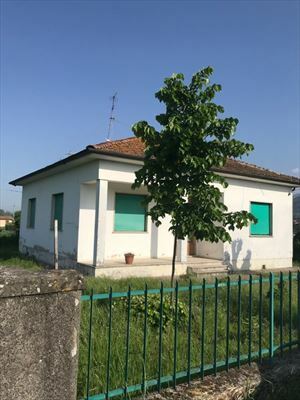 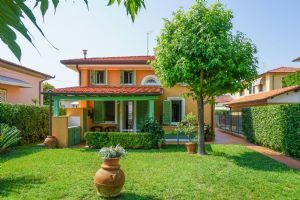 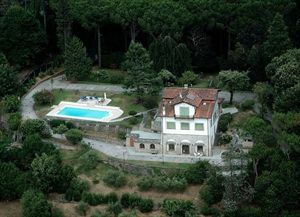 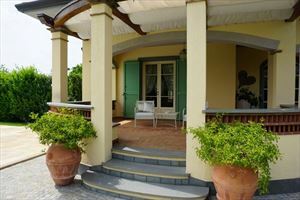 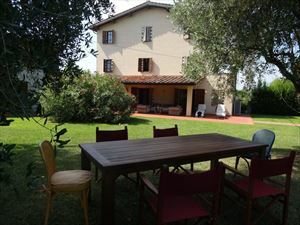 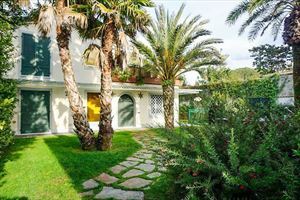 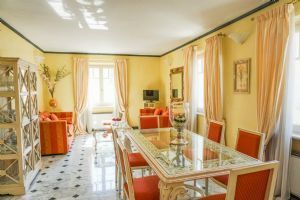 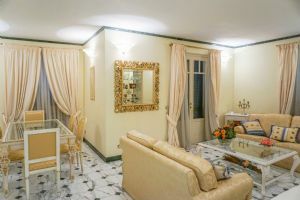 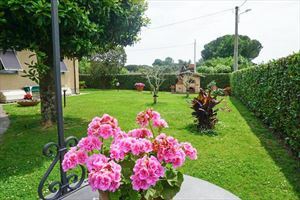 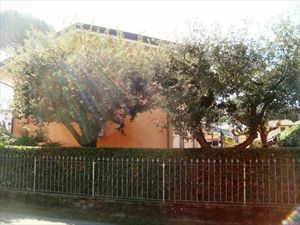 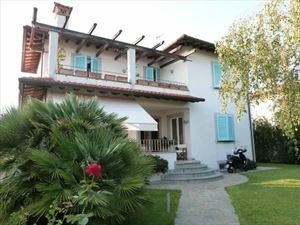 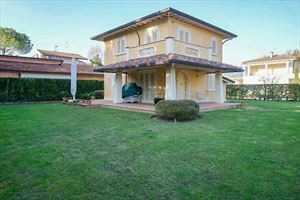 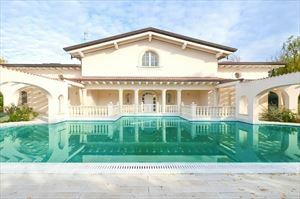 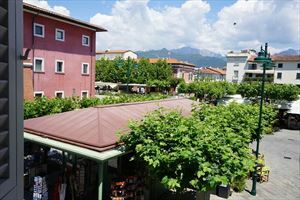 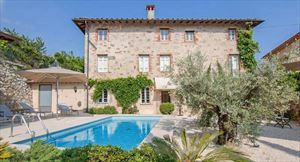 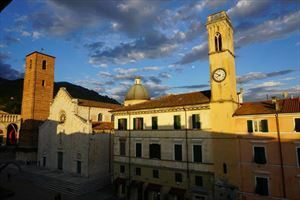 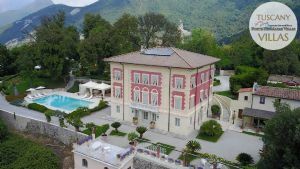 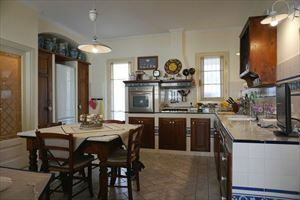 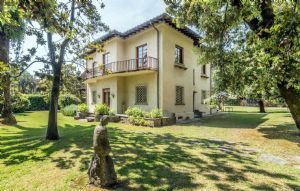 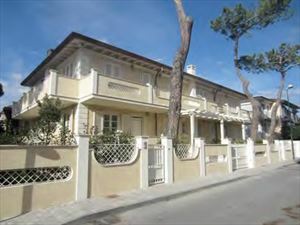 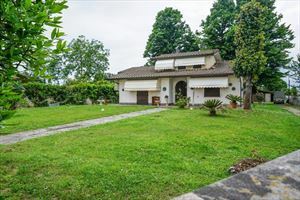 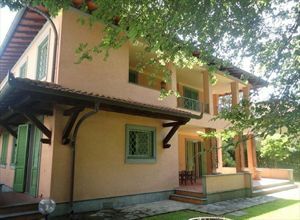 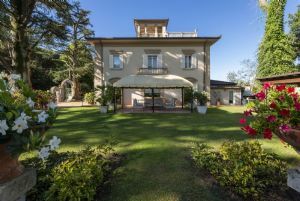 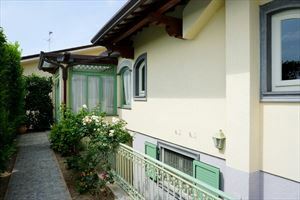 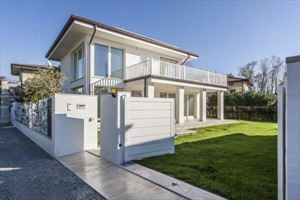 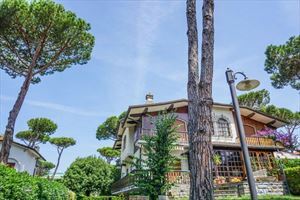 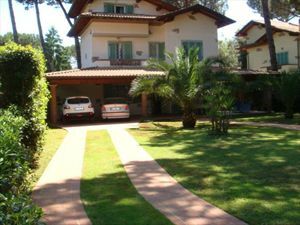 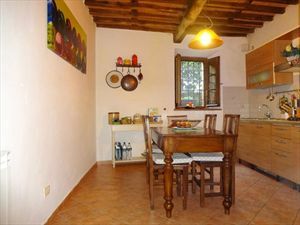 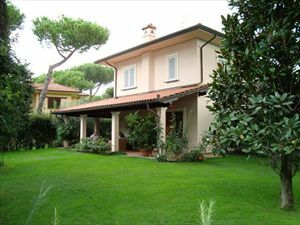 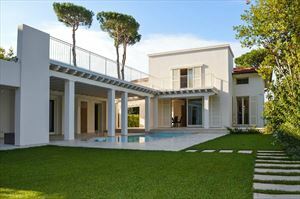 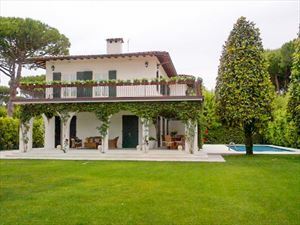 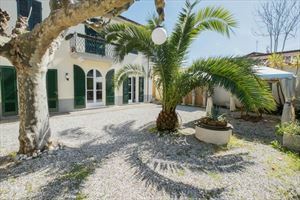 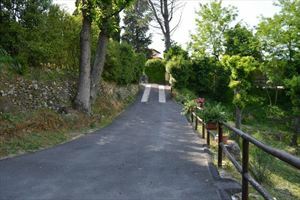 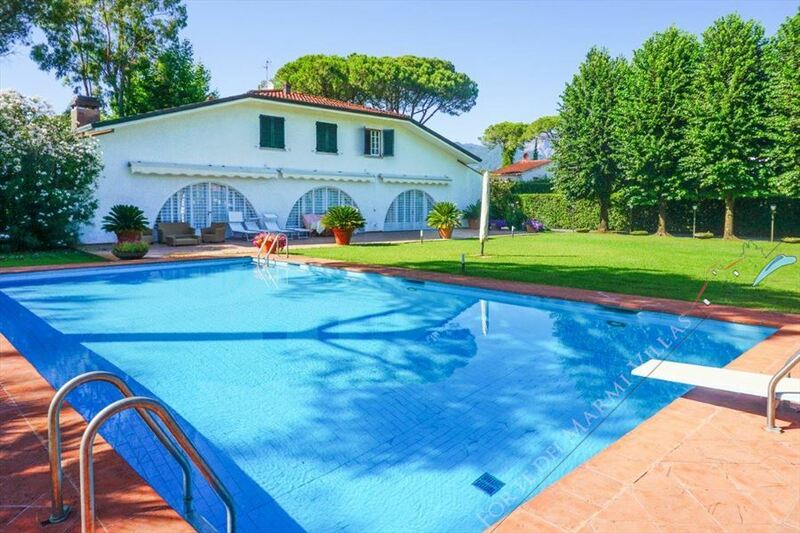 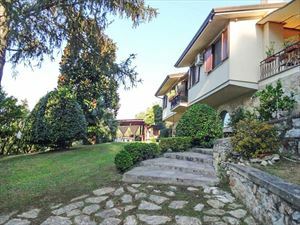 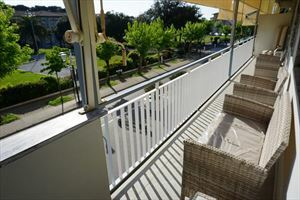 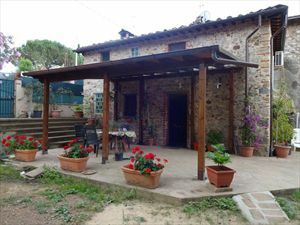 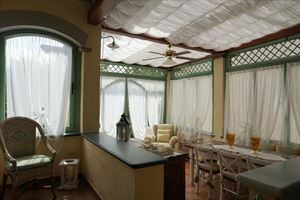 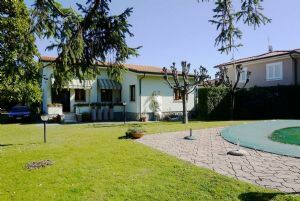 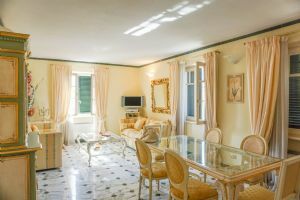 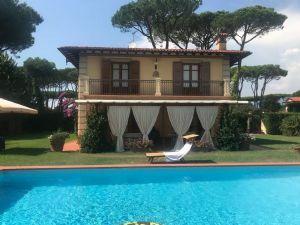 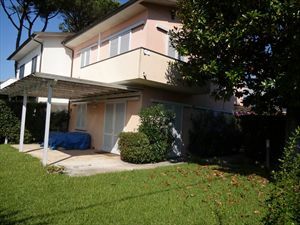 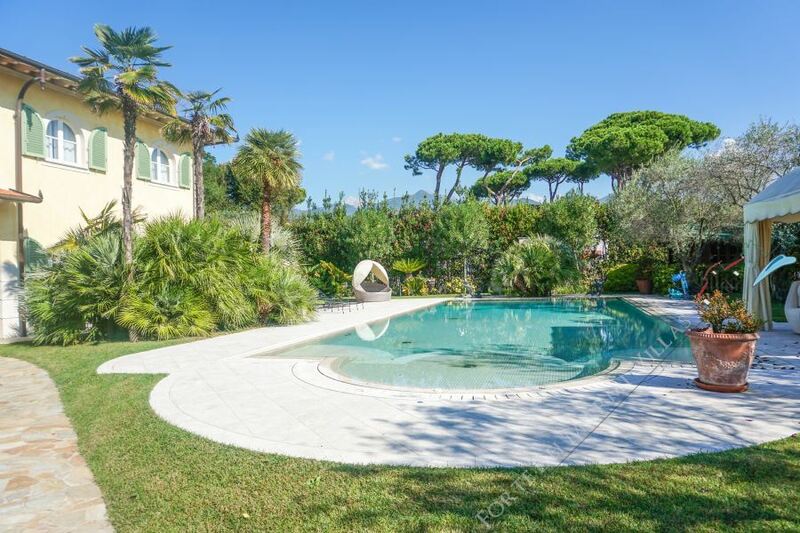 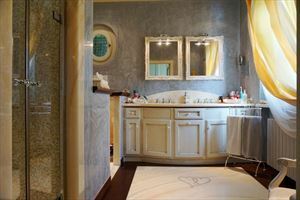 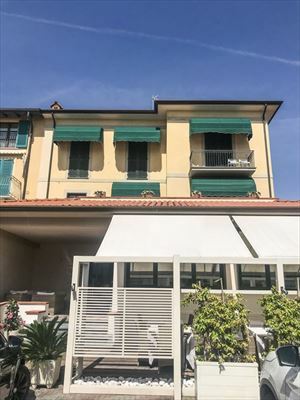 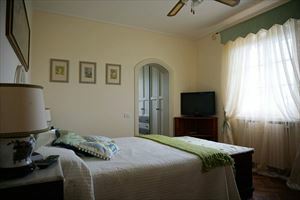 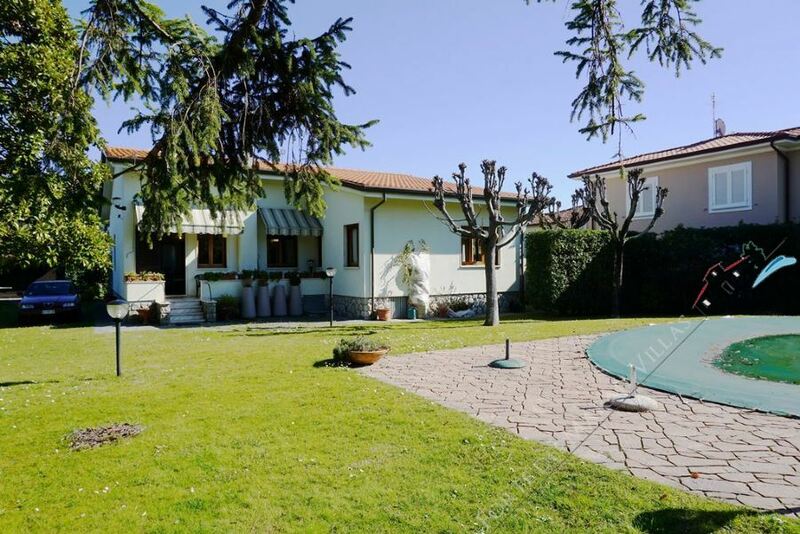 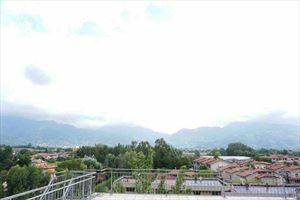 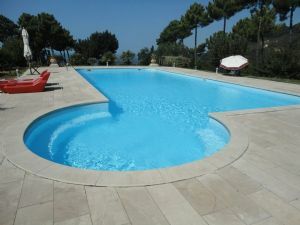 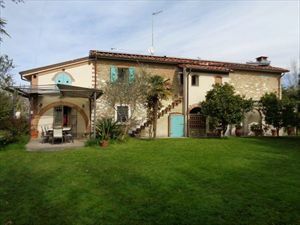 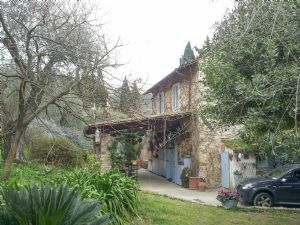 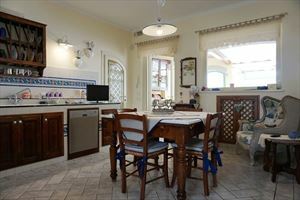 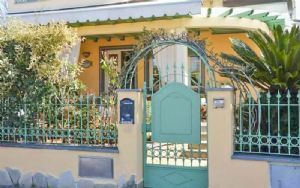 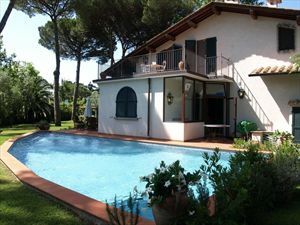 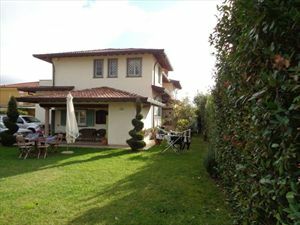 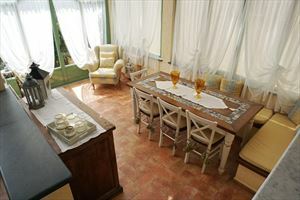 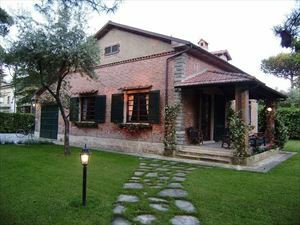 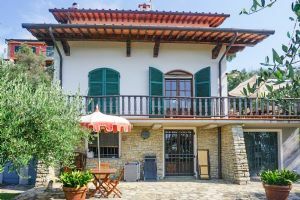 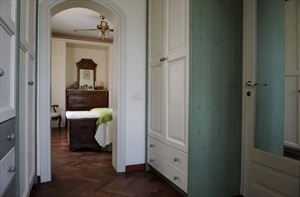 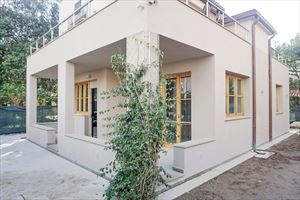 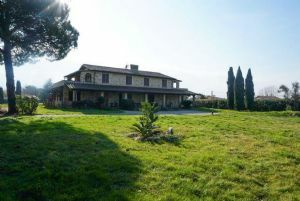 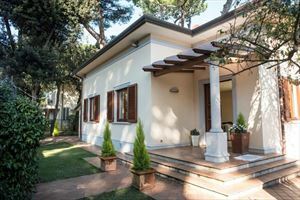 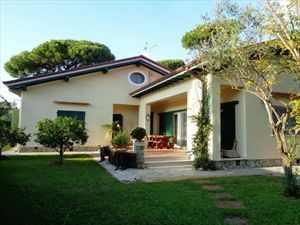 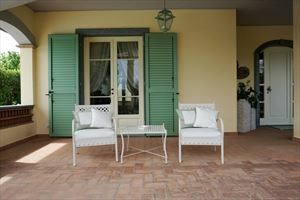 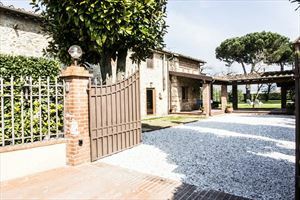 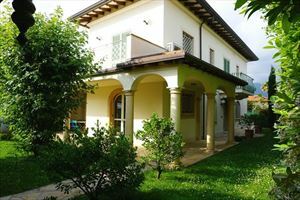 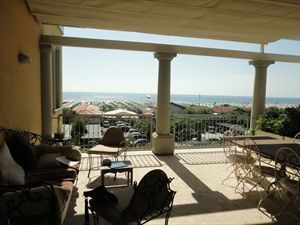 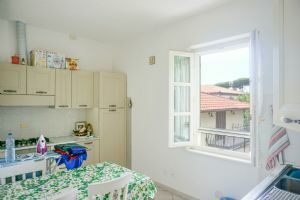 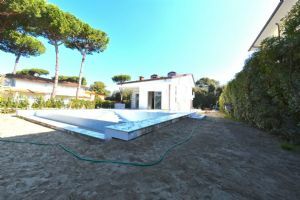 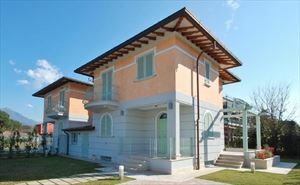 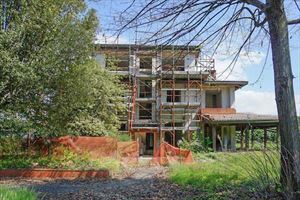 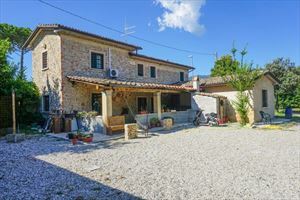 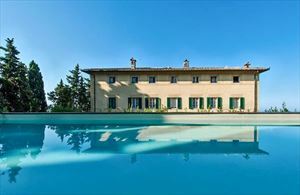 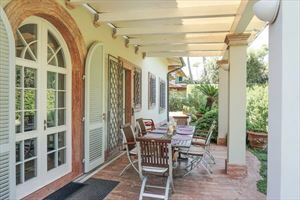 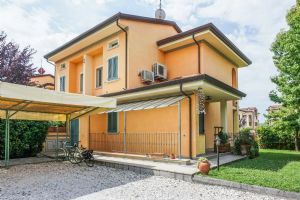 Located in a quiet cozy place, surrounded by olive groves, in Seravezza, on the border with Forte dei Marmi at a distance of about 2500 meters from the sea. 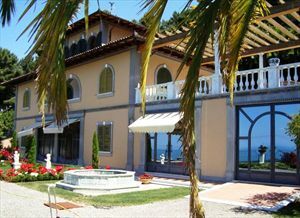 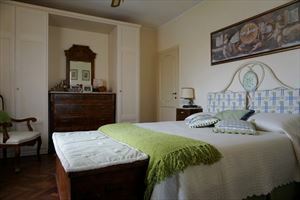 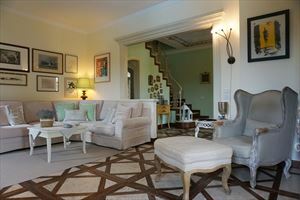 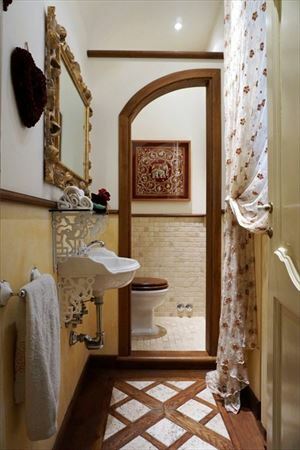 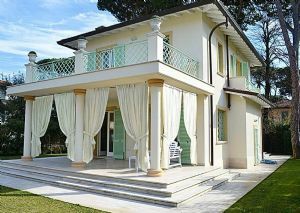 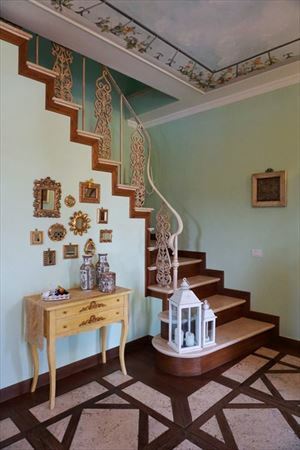 The villa is provided with alarm system, air conditioning, Wi-Fi, automatic gate. 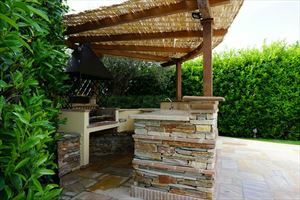 The garden has a barbecue area, gazebo with dining table, covered parking for 3 cars. 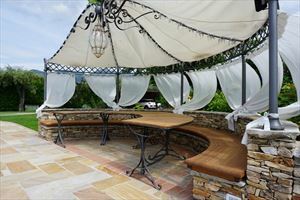 The pool area is equipped with summer shower. 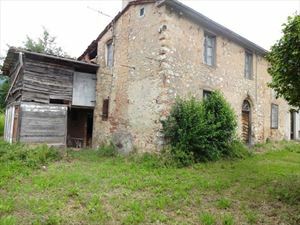 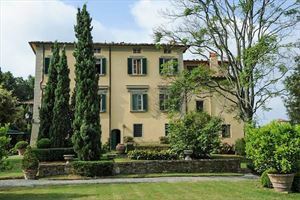 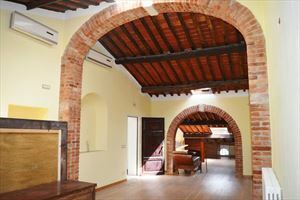 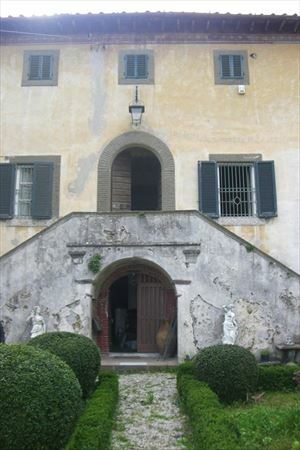 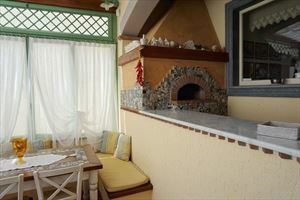 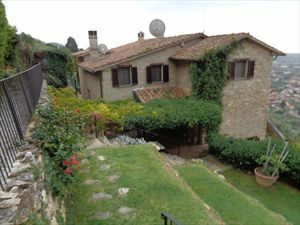 The ground floor of the house consists of a porch with outdoor furniture, hallway, living room with fireplace and access to a large furnished veranda with wood-fired oven; kitchen with dining area, also with access to the veranda; guest bathroom; pantry connected to an external laundry. 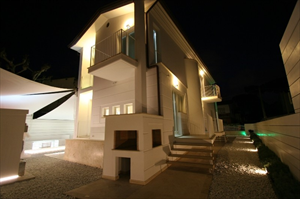 Upstairs there are two bedrooms with single beds (one of them with the possibility of extra bed), bathroom with two showers, master bedroom with wardrobe and bathroom with shower. 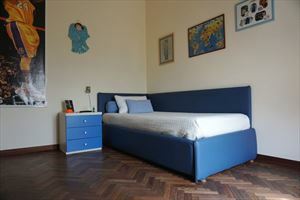 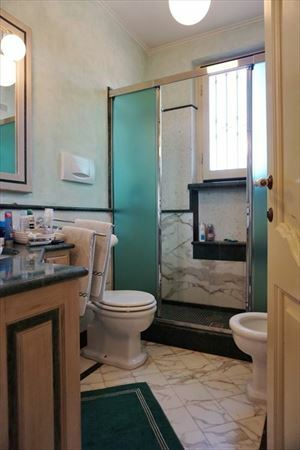 There is also a possibility of an extra bedroom.